Are ready for the return of She-Ra? Today, Netflix revealed the cast for their new TV show She-Ra and the Princesses of Power. 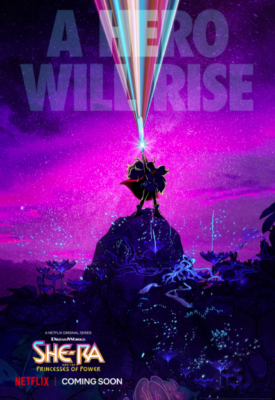 She-Ra and the Princesses of Power will feature the voices of Karen Fukuhara, Marcus Scribner, AJ Michalka, Lorraine Toussaint, Reshma Shetty, Christine Woods, Jordan Fisher, Vella Lovell, Merit Leighton, Lauren Ash, Genesis Rodriguez, Sandra Oh, and more. The Netflix series will debut later this year. From Eisner Award-winning author and executive producer Noelle Stevenson (Lumberjanes, Nimona) and executive producer Chuck Austen (Dawn of the Croods, Steven Universe) comes a modern take on the ’80s girl power icon for a new generation of young fans. What do you think? Are you a fan of the original She-Ra series? Will you watch the Netflix reboot? 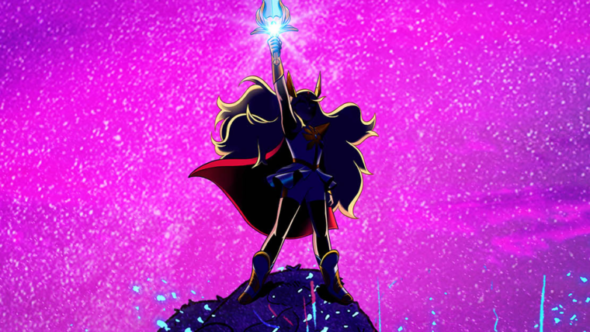 More about: Netflix TV shows: canceled or renewed?, She-Ra and the Princess of Power, She-Ra and the Princess of Power: canceled or renewed?